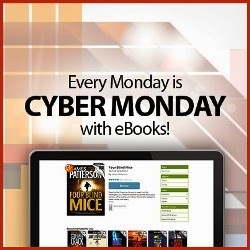 What's New @ Roselle Public Library: Cyber monday Deals! The best deal in town... eBooks, eAudiobooks, music downloads & streaming - FREE at your Library! Browse and download today! All you need is your Library card & PIN. Freegal Music: download 5 songs/week (yours to keep! ); stream 3 hours of music/day; select from 8 million songs!